A few months ago, in an episode preview clip for Agents Of SHIELD, we saw the adorable Jemma Simmons wake up in a new apartment and begin her day. As we see her go about her morning routine, there’s this song playing in the background. It was called ‘God Help The Girl’ and that was all the fandom knew…mostly because that line was said in the song. I watched that clip many times just to hear the song and eventually I searched it on YouTube and played the song once in a while because it was so dang catchy. And then in a time of boredness, I decided to see what other songs the singer sang. Because ‘God Help The Girl’ had this funky old-timey girl vibe and I was digging it. As it turns out, the song was from a movie by the same name. I found that out by clicking through a few songs and noticing that the videos all seemed to have the same characters. I looked it up and found out that it was a really indie movie made by some guy from some band called Belle And Sebastian. I had never heard of them…I looked up some of their music, and honestly it’s not my thing, but never mind that. God Help The Girl came out in 2014 and is about: “As Eve begins writing songs as a way to sort through some emotional problems, she meets James and Cassie, two musicians each at crossroads of their own” according to IMDB. It’s not an overly happy movie, but it’s not super sad either. It was super indie. I can’t say that’s my style, but it worked well for the movie. Three kids making music, set in Europe and played by some pretty no-name actors. Screams indie. But the plot was cute and enjoyable overall. But more importantly, the music was good. This movie was interesting because the songs occurred when the characters had a need to sing (logically) but sometimes the scenes during the songs were odd, they were like mini music videos in the movie. So they were both interesting and confusing to watch. However, the songs were great. They had a real funky vibe that was very unique. I jammed out to some songs on repeat for weeks afterwards and I still love when they come on shuffle now. My faves are ‘I’ll Have To Dance With Cassie’, ‘God Help The Girl’, and ‘Musician Please Take Heed’. This isn’t my favorite movie. If I didn’t like the music so much I’d probably not like this movie much at all. But the good music with the plot and nice characters all together make for a cool film that I suggest all musical or indie movie likers watch. P.S. 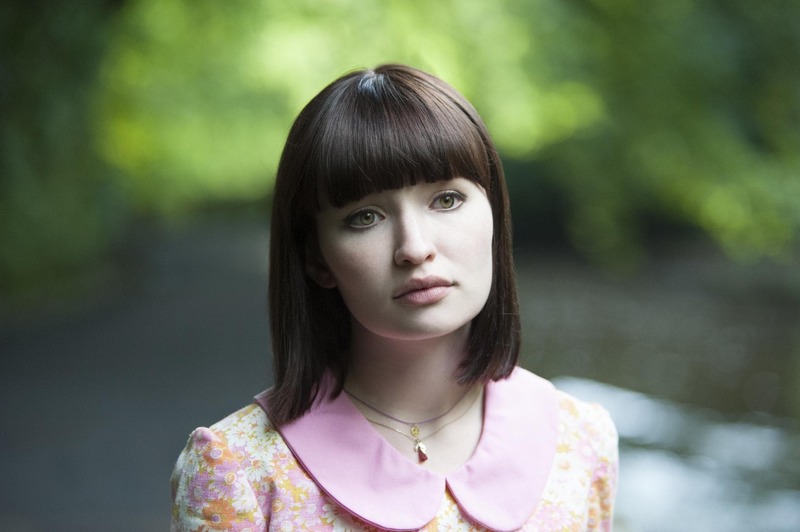 Doesn’t Emily Browning (who plays Eve) look so much like Dianna Agron? Pitch Perfect 2: Better Than Expected! I don’t think they look anything alike, personally. But that’s just me. And sounds like a cool movie! Something I’d like to watch. Just hearing about it almost reminds me of that movie I watched a while ago…. It had Mark Ruffalo and it was about a girl trying to make music and whatnot. Do you mean ‘Being Again’ aka my favourite movie aka this -> https://coolbeans4.wordpress.com/2015/04/12/my-favourite-movie-begin-again/ ?